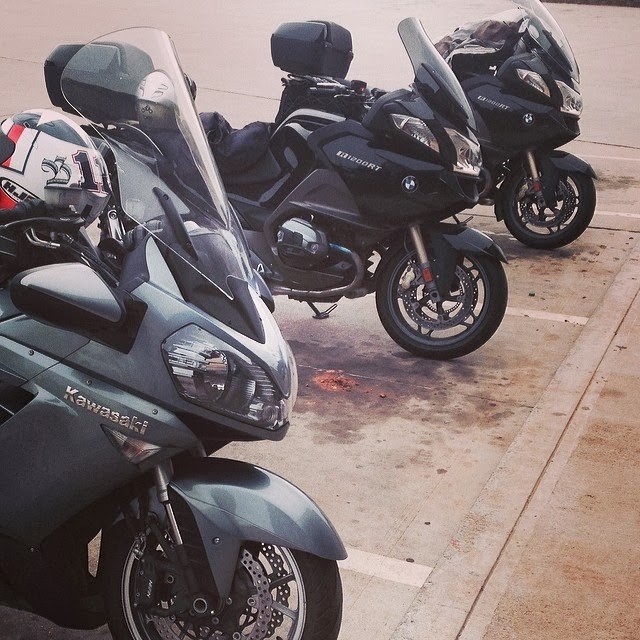 I actually had a weekend free so at the last moment, Jackie and I decided to throw together a ride to east Texas. Just a quick over night journey. Herman joined us on Saturday morning and off we went. 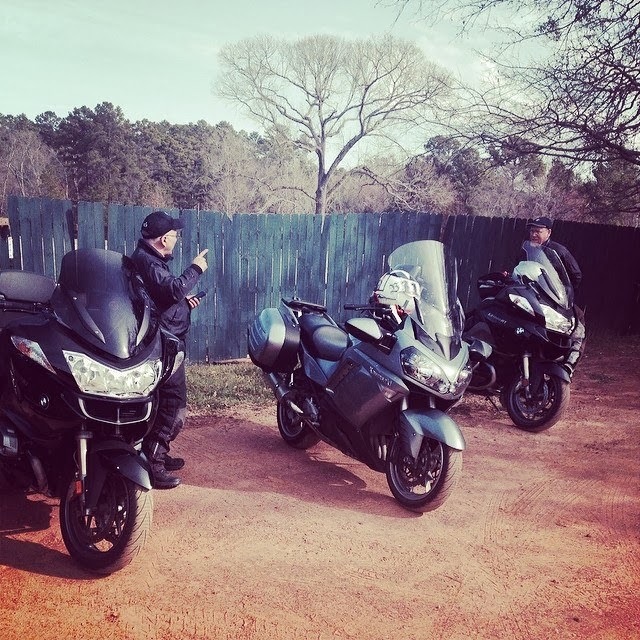 We did a nice around about ride through the Piney Woods of East Texas. 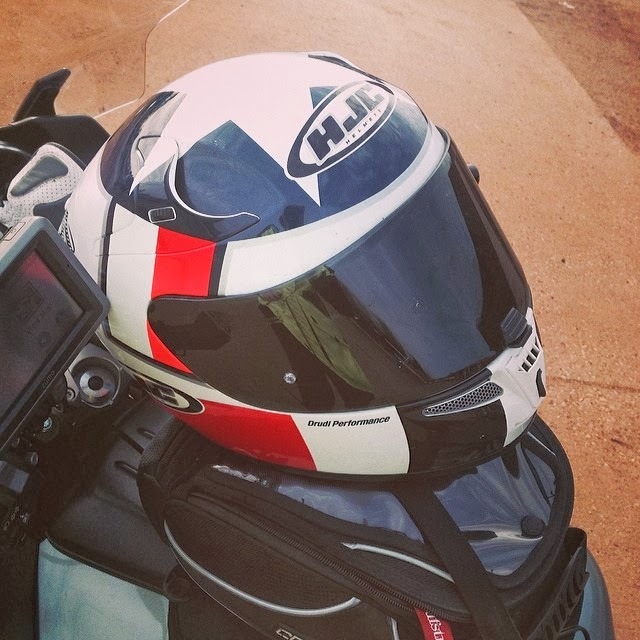 It was a great day to ride and the weather was perfect. 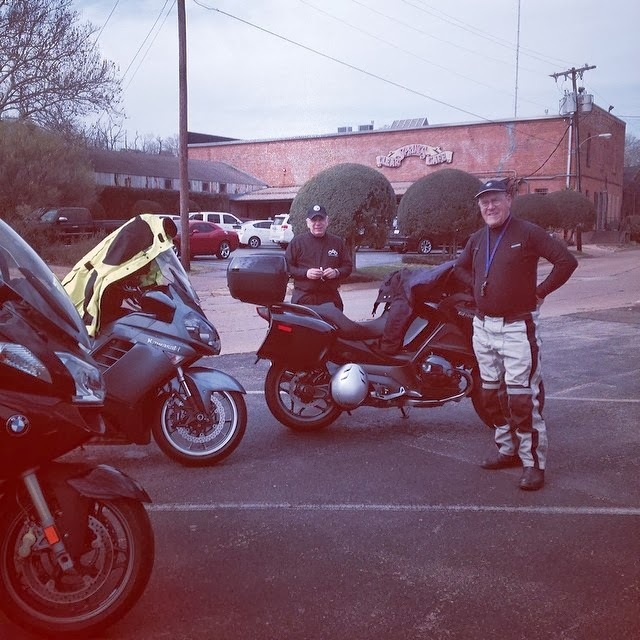 We did a quick stop in Edom for Breakfast and then did a snack in Nacogdoches Texas. It was a nice 350 mile day. We stayed at the Best Western in Jasper Texas. It was raining on Sunday when we took off. We decided it best to get home and avoid getting drenched. This would be a good call, especially with the events that happened later. We did a quick breakfast and was on the road by 7:30. It was wet, but nothing crazy. Just enough to make the curvy roads a little scary. After trying to explain that I did not want to load it in a truck, he tells me a flatbed would be 2 hours. I said thanks but no thanks. I called my wife and she loaded up the trailer and drove the hour to come get me. I did good in the wife department. 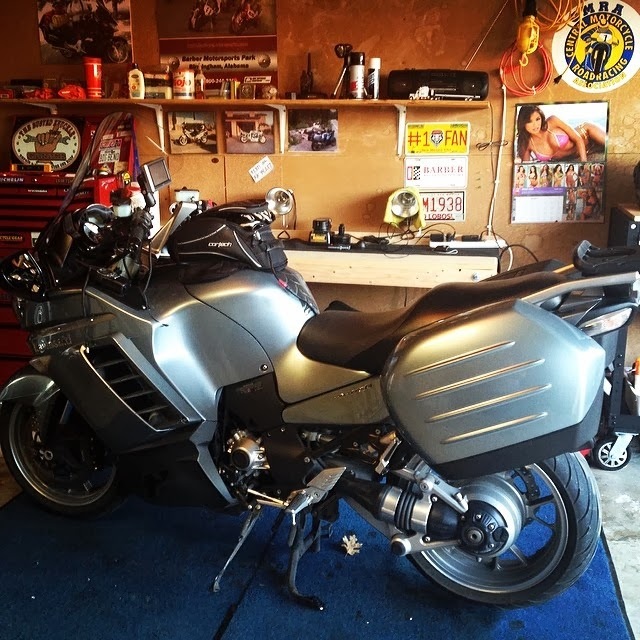 I have taken the bike to the dealer and I am hoping it wont cost me an arm and a leg to fix.. I will keep you all informed. Thanks to Jackie and Herman for hanging out and helping me load her up. You guys are true friends and I appreciate the help.